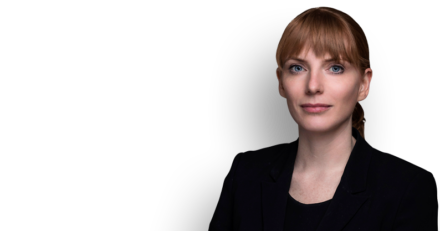 Amy Mannion wins for HMRC in Global Corporation Trading v HMRC. The Tribunal found that the directors of Global Trading knew their trade in 2006 was connected with missing trader Intra-Community Fraud, and upheld HMRC’s decision not to repay the company ｣327,995 in reclaimed input VAT. Amy was junior counsel in the case.